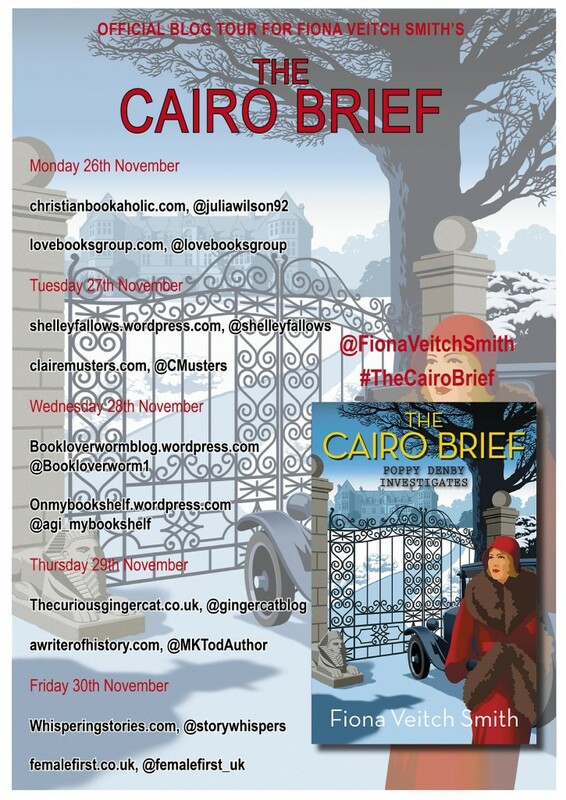 This week Poppy and I are zooting around the internet on a blog tour for our latest book, The Cairo Brief. Do drop by if you have some time. Yesterday on Love Books I was talking about how my characters present themselves to me in ‘creative visions’. 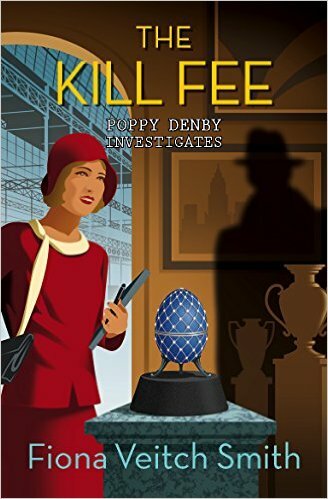 And today I’m talking about seances on Claire Musters’ blog, as well as the murky world of antiquity theft with Shelley Fallows. All sounds a bit dodgy, doesn’t it? 😉 For links to those articles plus the rest of the tour, see the list below.